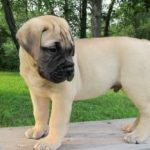 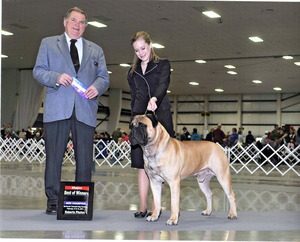 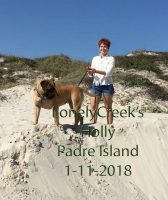 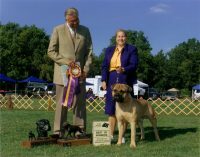 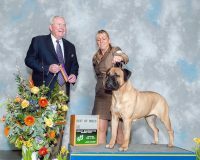 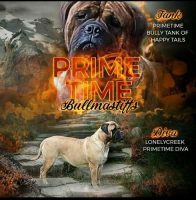 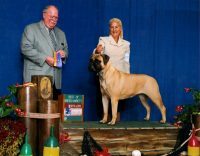 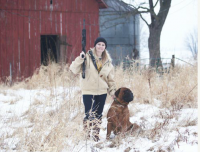 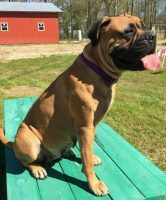 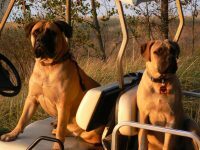 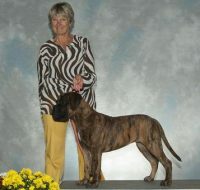 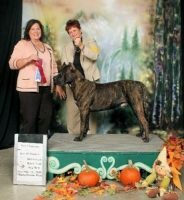 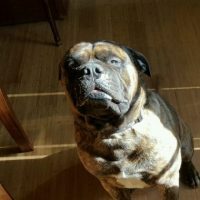 We breed on occasion looking toward quality, not quaunity in our breeding program and to continue on with our life and love of the bullmastiff. 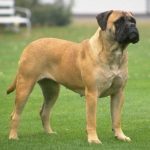 We do yearly full blood panels for thyroid and other health issues and do not breed if our dogs do not clear these tests. 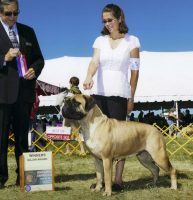 Health, temperament, soundness and conformation to the standard are what we look for when breeding.